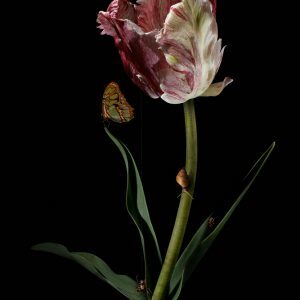 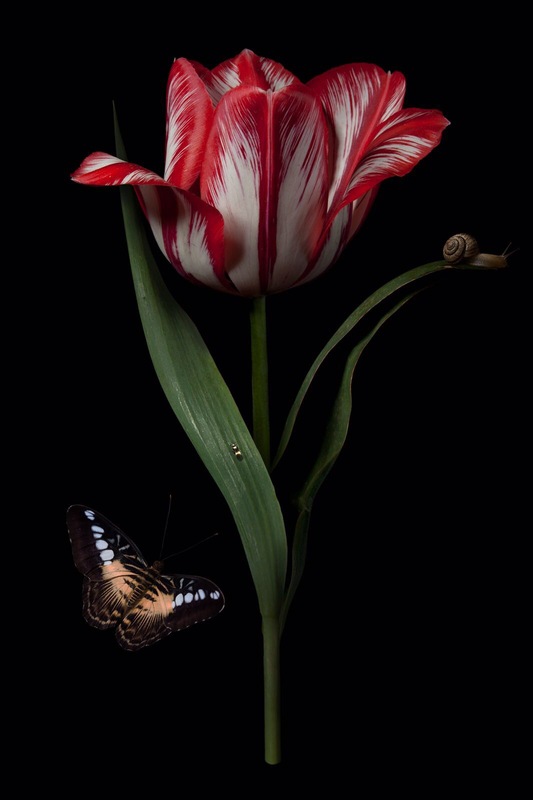 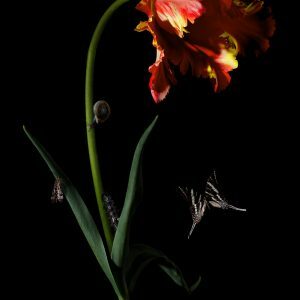 A wonderful photo of a Dutch tulip with insects like beetles, dragonflies, butterflies, etc. 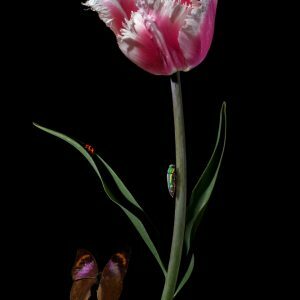 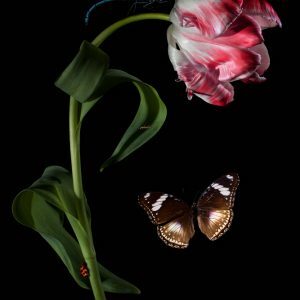 The complete series contains of 15 different tulips, which can be presented in a series but usefull presented separately they’ll look fabulous on your wall. 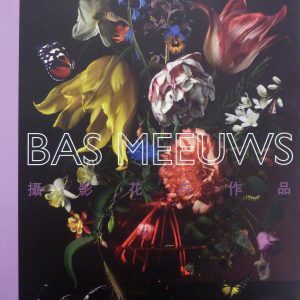 This is a special edition which was created for the project ‘Amuse 2017’. 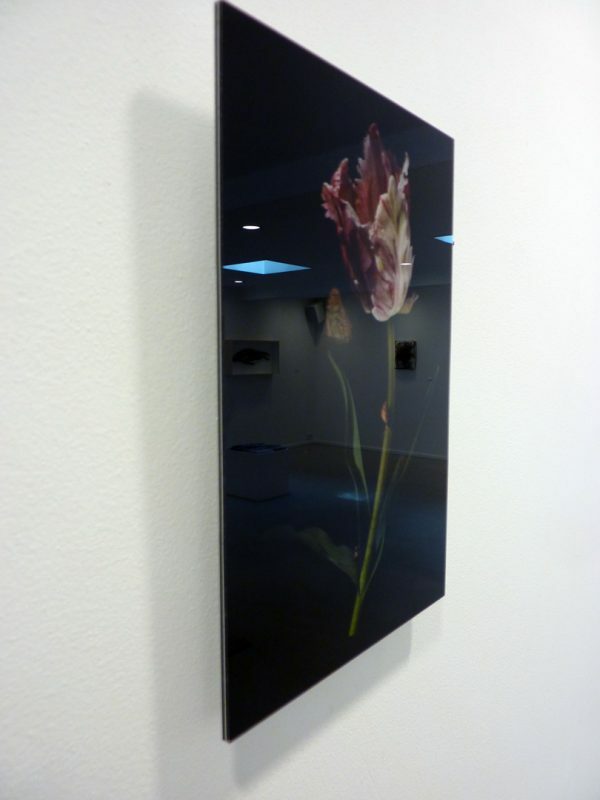 Because the photo is mounted on Dibond, acrylic glass behind the presentation is perfect and does not need any other framing.